Spring Sessions Start Next Week! Sign up Today! The Bula Bug classes are finally here! For children 3-8yrs. old who live near the Auburn, California area, the funnest spring activity is starting soon. 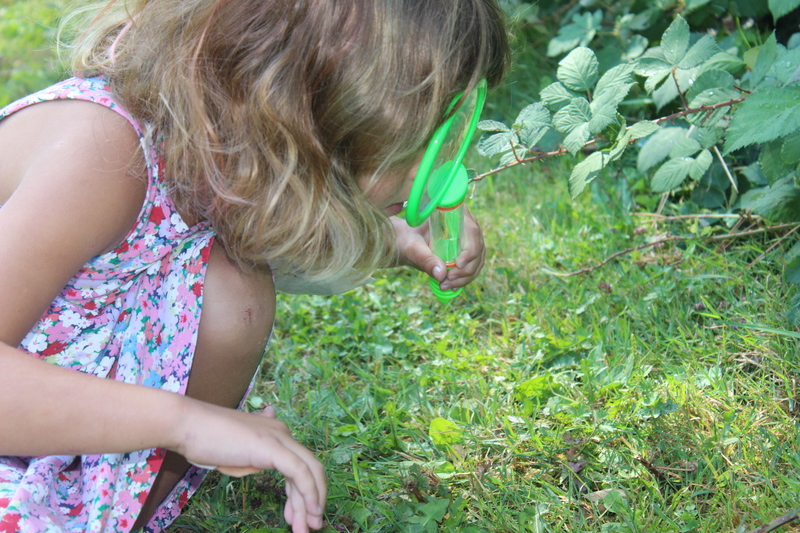 The Bula Bug “Bug Hunt” classes are the perfect after school activity. Kids will learn the basics about insects and the metamorphosis process that they go through, how bugs blend in using mimicking and camouflage, where to look for insects, and much more. There are also other fun activities like buggy face painting, make your own bug arts and crafts, meet the stick bugs, and more. Sign your child up TODAY! Click here to register. 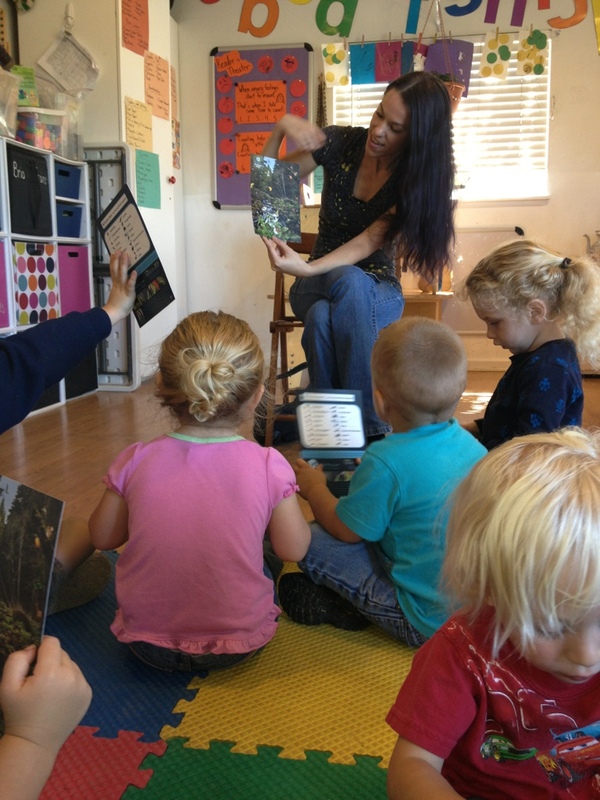 The classes are $35-40 per child for 4 classes, held once per week for 4 weeks. 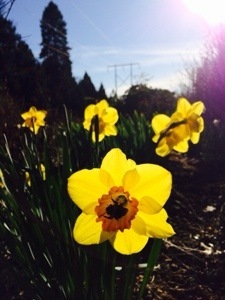 Posted by Bula Bug on February 26, 2015 in Bugs/Insects, Events, How to Co-Exist with Bugs, Learn & Explore, News, Technology vs Playing Outside and tagged Auburn, Bula Bug, educational, family fun, insects, kids, learning, nature, Nature deficit disorder, wildlife. The Bula Bug classes are finally here! For children 6-8yrs. old who live near the Auburn, California area, the funnest spring activity is starting soon. 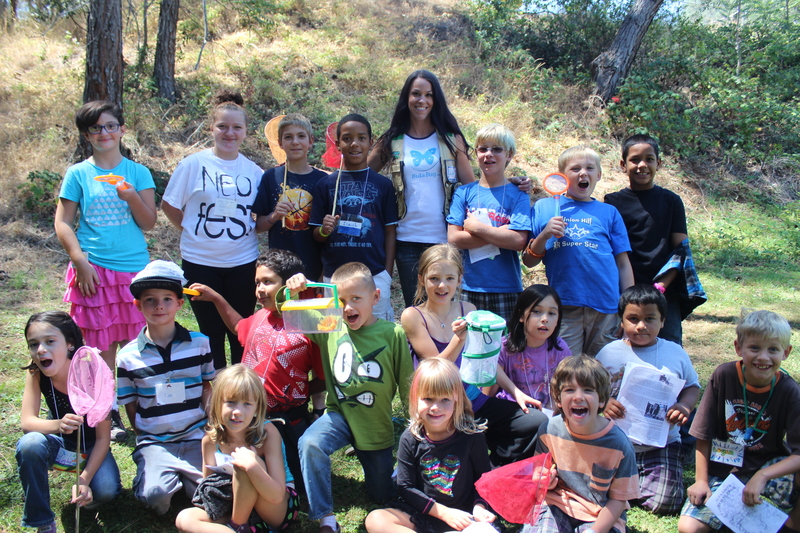 The Bula Bug “Bug Hunt” classes are the perfect after school activity. Kids will learn the basics about insects and the metamorphosis process that they go through, how bugs blend in using mimicking and camouflage, where to look for insects, and much more. There are also other fun activities like buggy face painting, make your own bug arts and crafts, meet the stick bugs, and more. 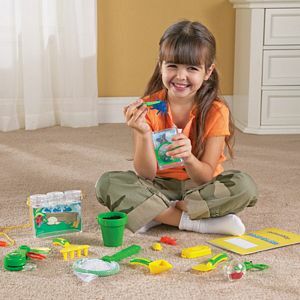 Posted by Bula Bug on January 30, 2015 in Bugs/Insects, Learn & Explore, News, Technology vs Playing Outside and tagged Auburn, Bugs, Bula Bug, butterflies, Children's books, education, educational, family fun, fun, learning, nature, Nature deficit disorder, World of Bugs. Spring is coming soon, now is a great time to prepare for bug hunting. Spring is the best season for finding bugs. There are more species out and about during the months of March, April, and May (here in California) than most other months. 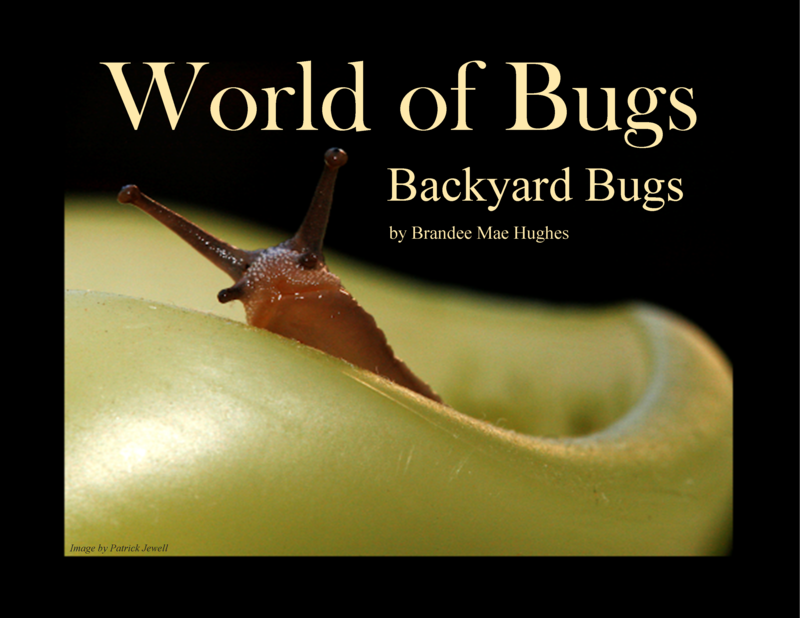 The World of Bugs books are a great way to get children excited about going outside to look for the tiny creatures that are hiding in the backyard. These books teach children how bugs blend in, which bugs are dangerous, where to look for them, and much more. They are full color photo books that show children exactly what to look for and where to look. 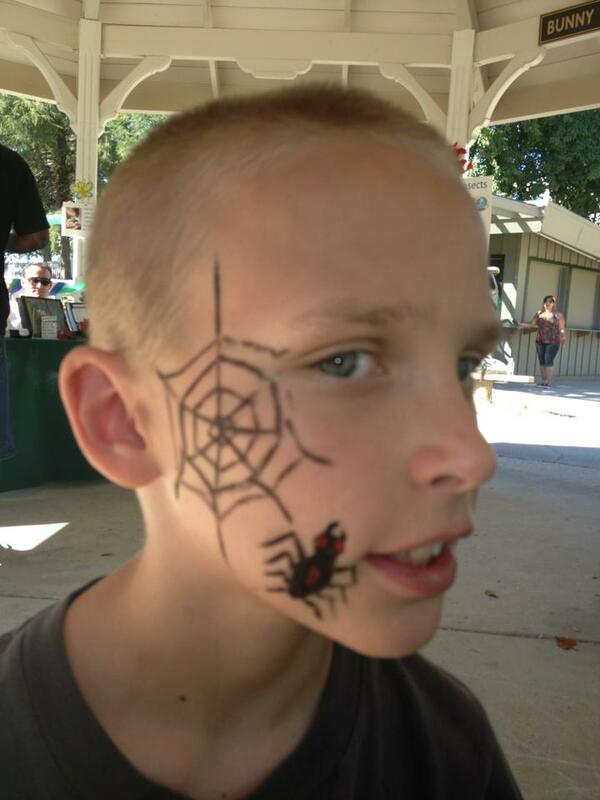 If you are local to the Auburn, California area, you can even sign your child up for interactive bug hunting classes at the ARD Recreation Center. 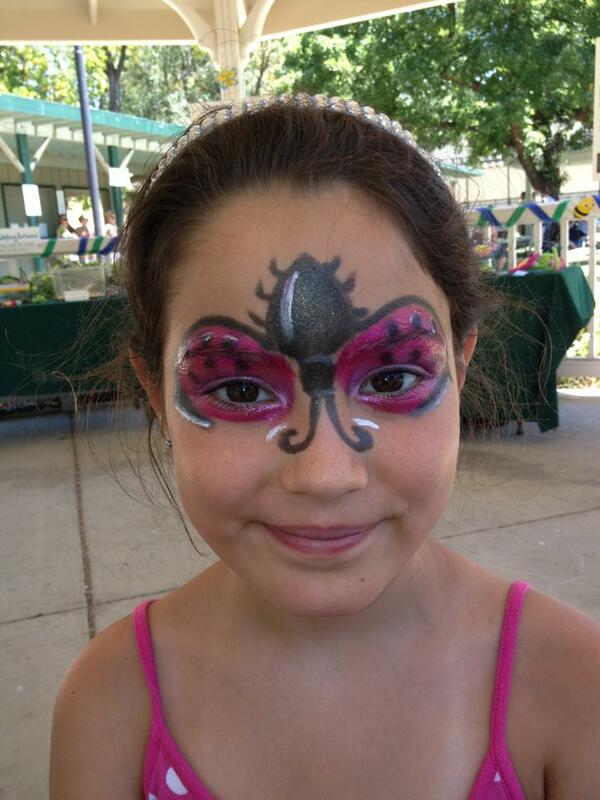 These classes are fun for kids with things like meet the stick bugs, buggy face painting, how to find the bugs, bug hunting, insect identification, and more. 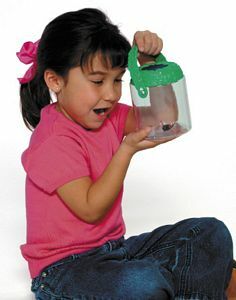 Kids are fascinated with the world of bugs, and fascination is great motivation to get them outside connecting with nature. There is a tiny world of bugs that exists all around us, you just need to know what to look for. With things like Television, Internet, Video Games, Smart Phones and other types of technology available to children these days, outdoor time has become a thing of the past. Spending time playing outside is so very important for children. It builds a connection with nature and instills value for other living things. Children who spend time outside connecting with nature are happier children. This connection to nature is a necessity for children, our future as humans depends on the next generation recognizing that we need to co-exist with the other living things of this planet. Playing outside is free, entertaining, educational, healthy, and productive. 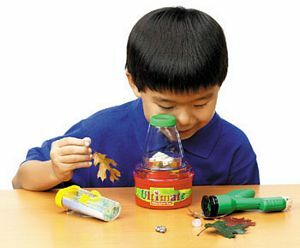 There are many outdoor activities to do outside from bug hunts to playing catch. Whatever the activity is, make it an outside one. For more information about the World of Bugs Children’s Books, please click here. 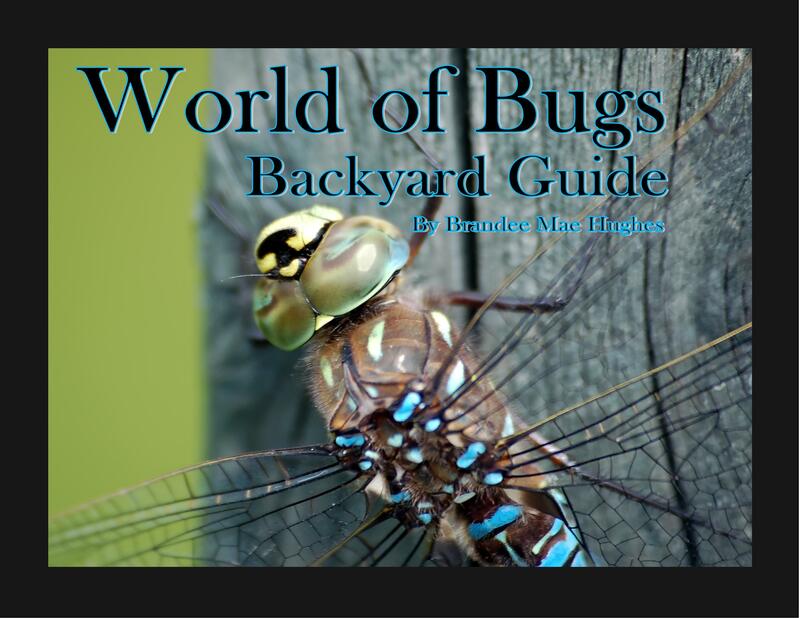 Posted by Bula Bug on January 28, 2015 in "World of" Children's Books, Bugs/Insects, How to Co-Exist with Bugs, Learn & Explore, Technology vs Playing Outside and tagged Auburn, Bug Hunting, Bugs, Bula Bug, CA, Children's books, how to find bugs, how to get kids to play outside, insects, nature activities, outdoor activities, video game alternatives. 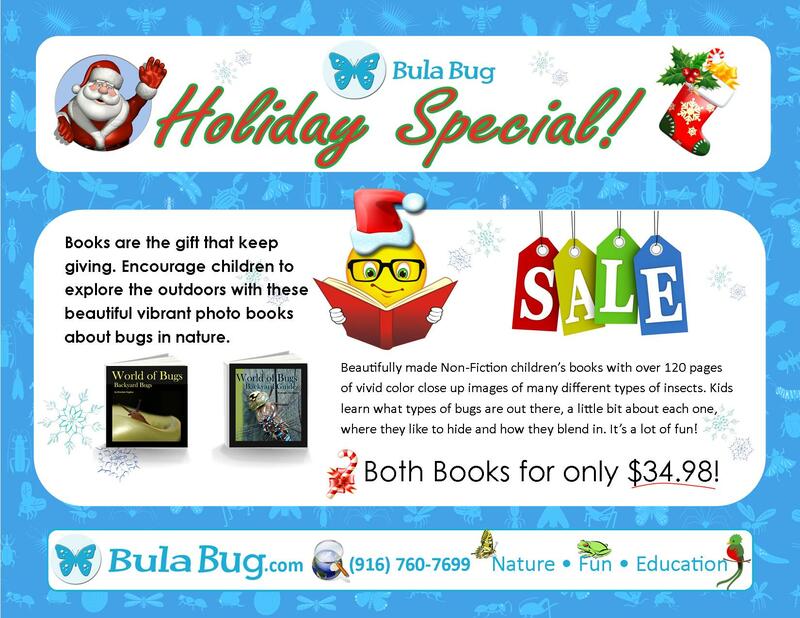 Posted by Bula Bug on November 21, 2014 in "World of" Children's Books and tagged Bugs & Insects, Children's boks, children's gifts, Christmas, Christmas gift, educational presents, gifts for kids, kids boks, present. 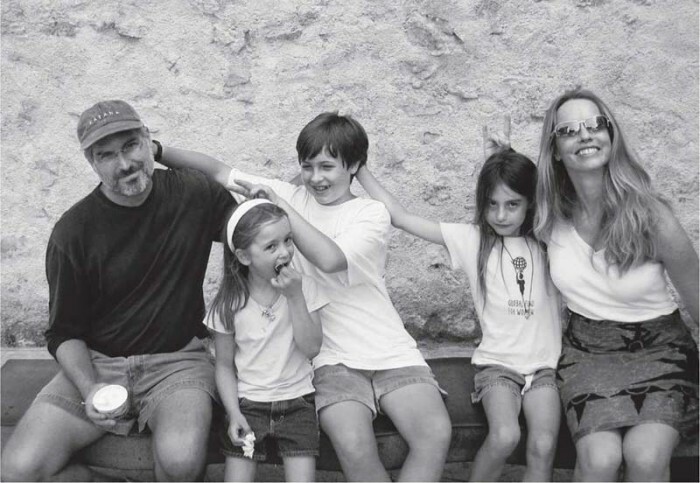 Posted by Bula Bug on October 29, 2014 in Learn & Explore, Technology vs Playing Outside and tagged children, Steve Jobs, technology. Sign up today for our 4 session Creatures in the Cold class. -Introduction to critters that can be found in the cold. -Who is your favorite bug and why? -Bug release! Put them back where we found them. 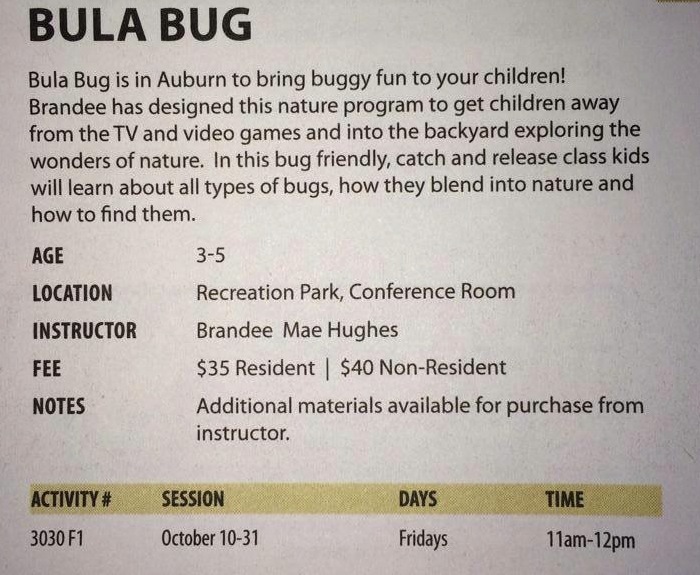 Posted by Bula Bug on October 29, 2014 in "World of" Children's Books, Bugs/Insects, Events, Learn & Explore and tagged Auburn Fun, Bugs, Bula Bug, Creatures in the Cold, education, Learn in Auburn, Pre-School Activities. Honeymoon Adventure & Creatures Found! 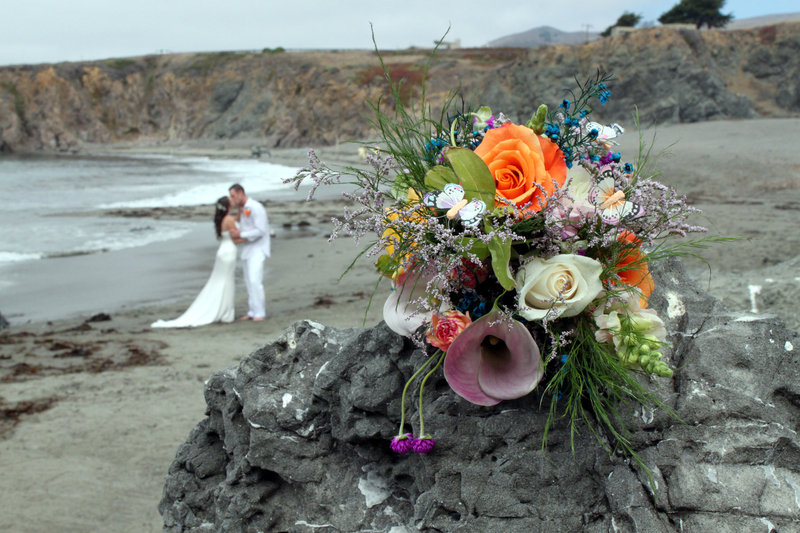 The beautiful view in Jenner by the Sea on our wedding night. A seagull waiting for snacks..
Beautiful Spider! A big one! So cute! Tiny lizards everywhere! Tiny hermit crabs were all over the beach. We took a boat ride out to a private island that is a haven for rare birds. 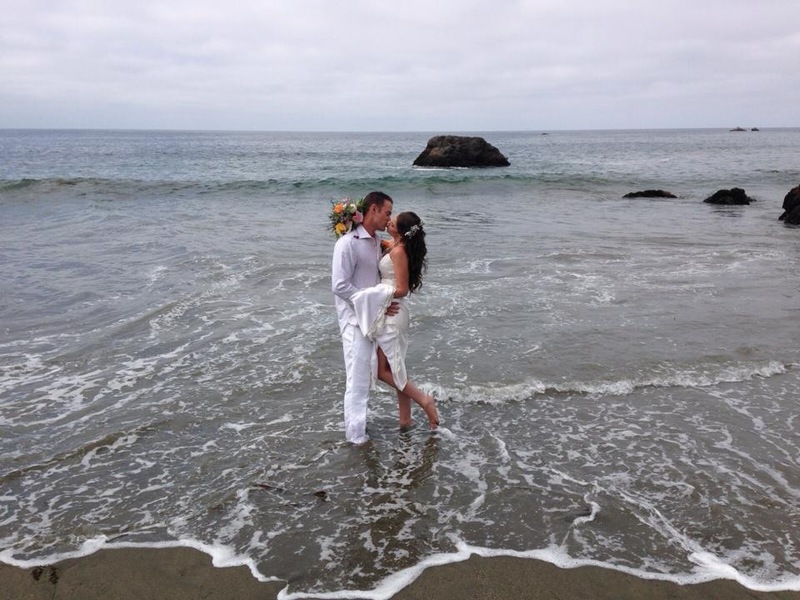 Posted by Bula Bug on October 7, 2014 in Uncategorized. Calling all 3-5 yr. olds! We have a fun class coming up in Auburn at ARD Every friday from 11am-12pm for 4 weeks, kids will learn about bugs/insects. How to find them, catch them easily, identify them and release them unharmed. Students will meet the stick bugs face to face and go on a bug hunt! Arts and crafts, and so much more! Enroll your young ones today! Posted by Bula Bug on October 7, 2014 in Bugs/Insects, Caterpillars, How to Co-Exist with Bugs, Learn & Explore and tagged Auburn. 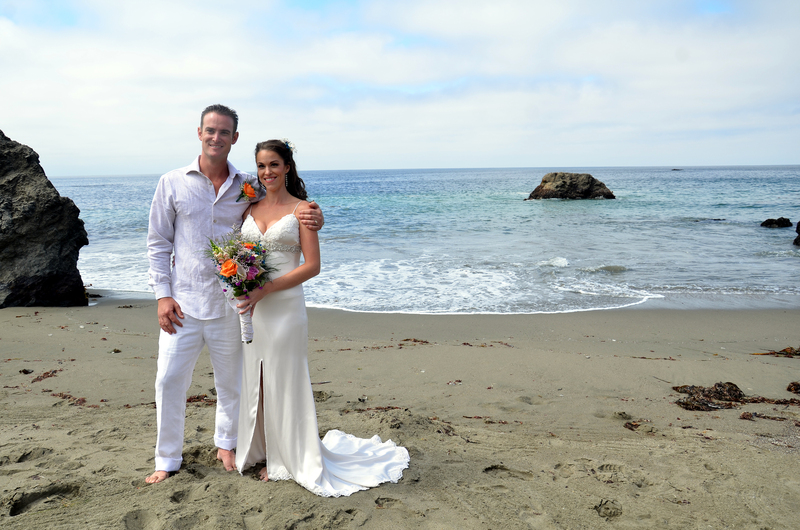 Bula Bug Founder Brandee Mae is Married!! Posted by Bula Bug on October 6, 2014 in Uncategorized. Bula Bug will be at the Sustainability Awareness Festival again this year! Come join the FUN! See you there! 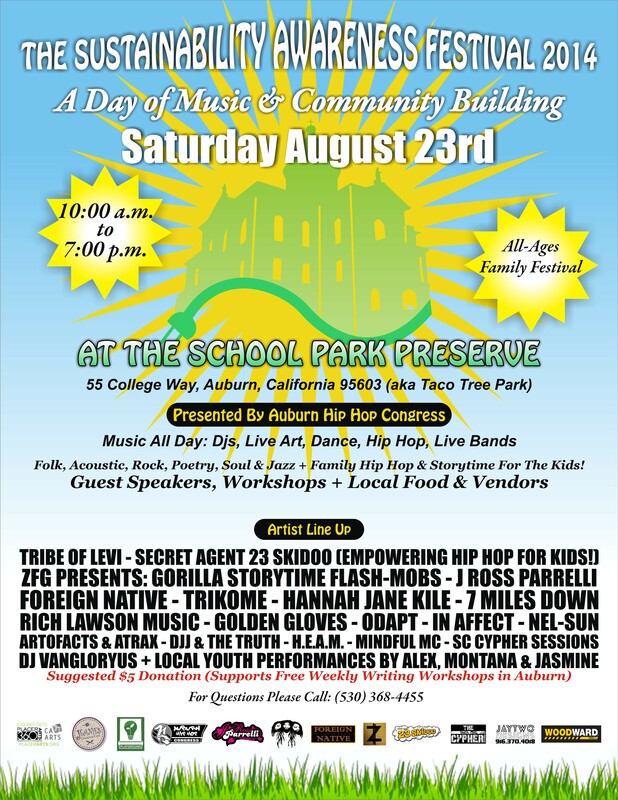 Posted by Bula Bug on August 13, 2014 in "World of" Children's Books, Bugs/Insects, Events, How to Co-Exist with Bugs, Learn & Explore and tagged activities for children, Auburn CA, Auburn Events, Bugs, Bula Bug, family fun, insects, stick bugs, Sustainability, Sustainability Awareness Festival.